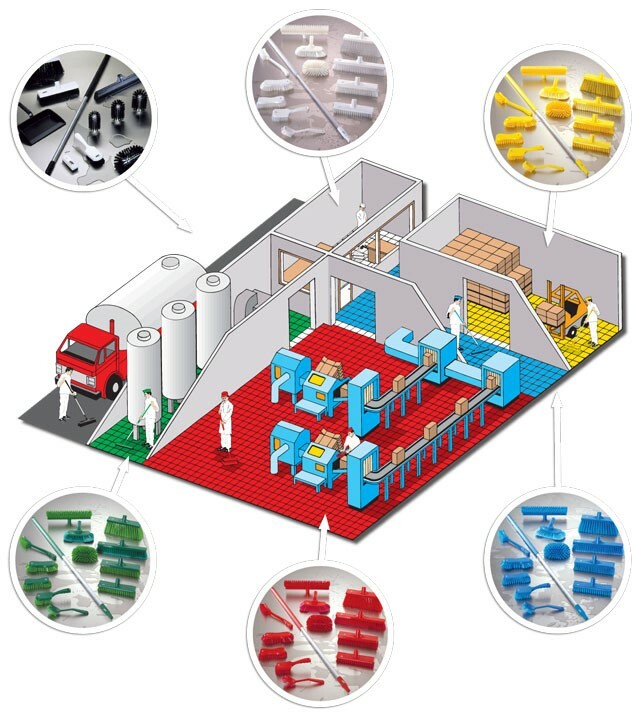 Vikan’s hands-on approach has earned them an unparalleled reputation for providing cleaning solutions to real-life challenges in the food and beverage sector. Vikan continously strives to improve and implement best practice, to impart knowledge, to provide all the cleaning equipment tools that are required to control your hygiene systems and to document the process. View the online Vikan Specialty Wine Making Cleaning Equipment Catalogue!